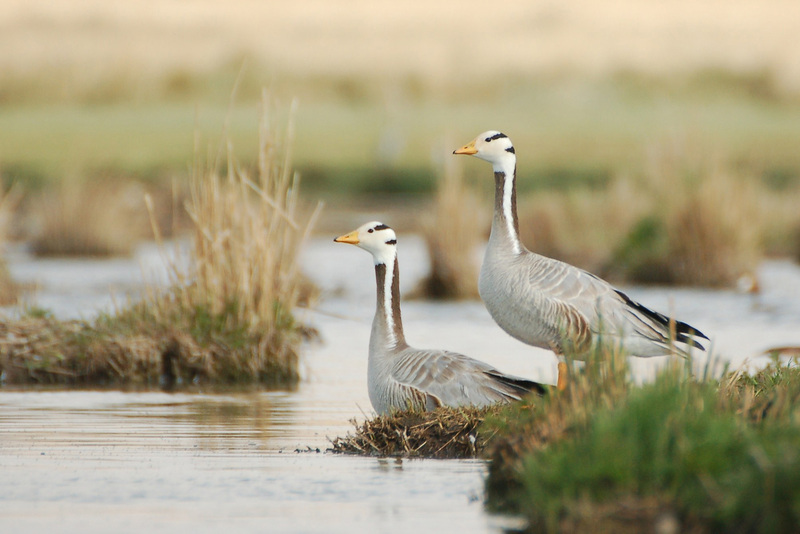 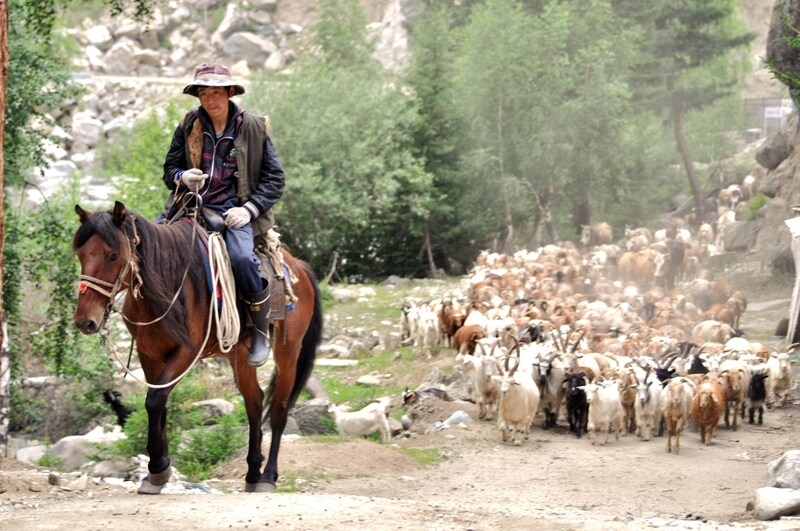 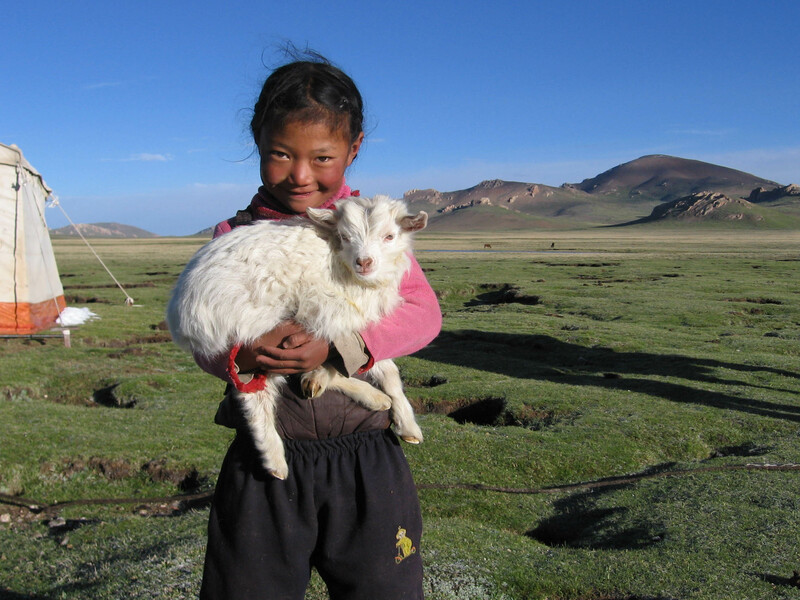 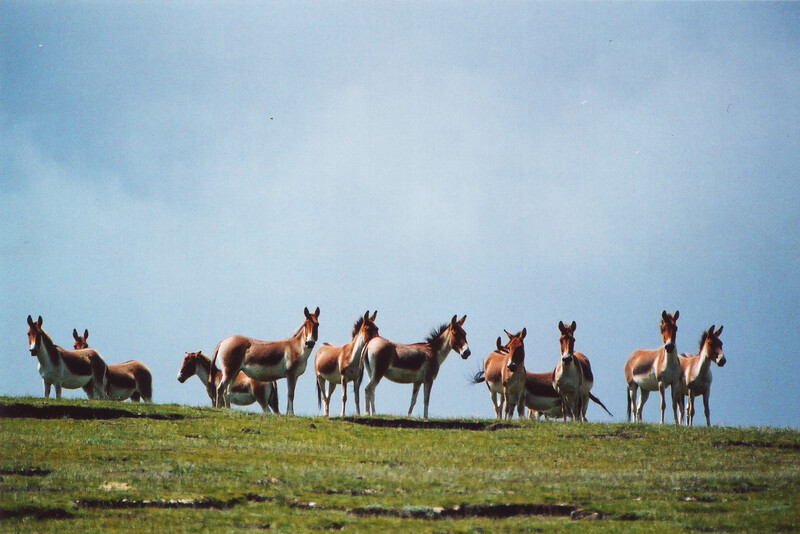 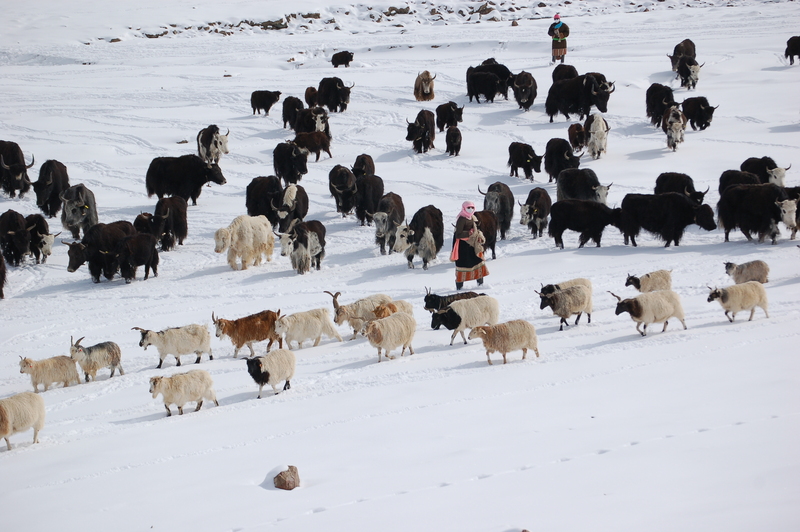 Dr Marc Foggin is a conservation biologist who has worked in close partnership with Tibetan herding communities in the Yangtze River headwaters for over 20 years. 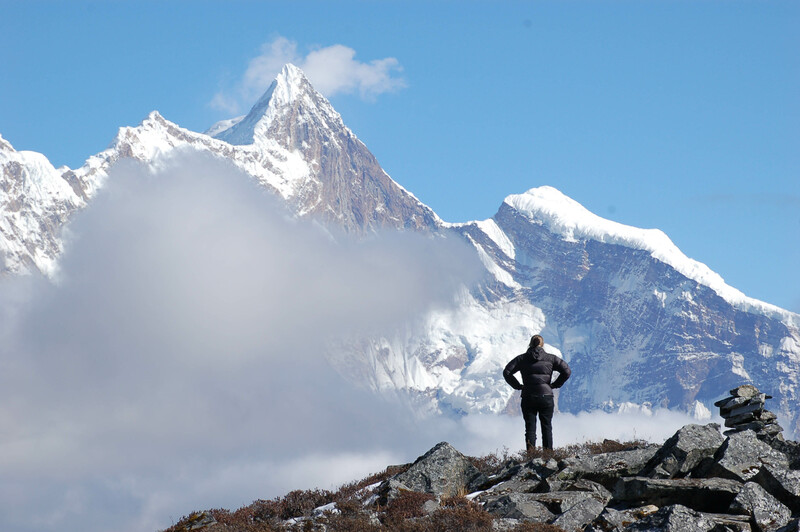 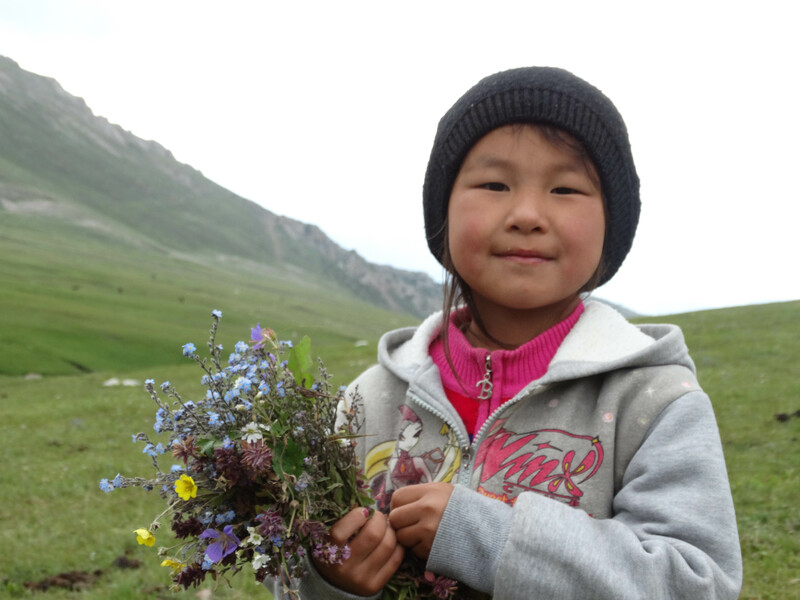 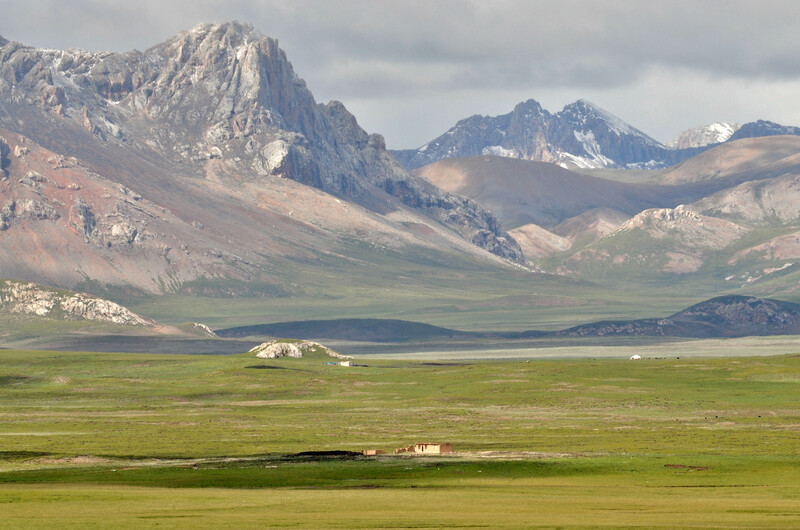 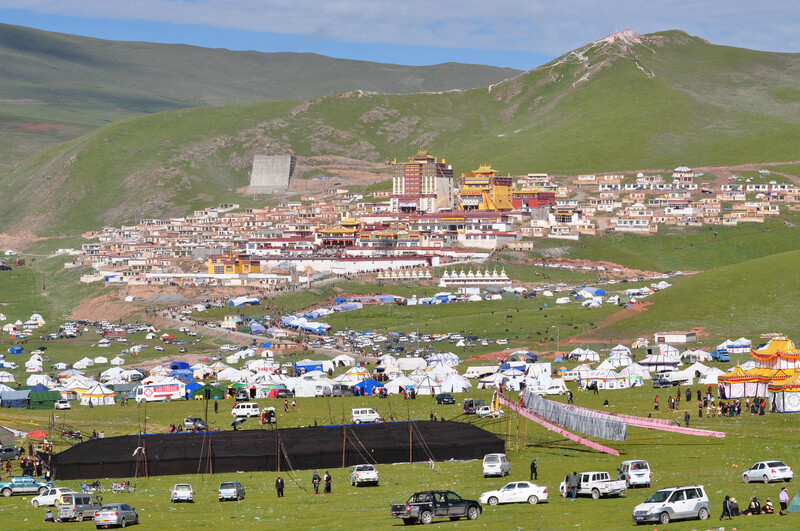 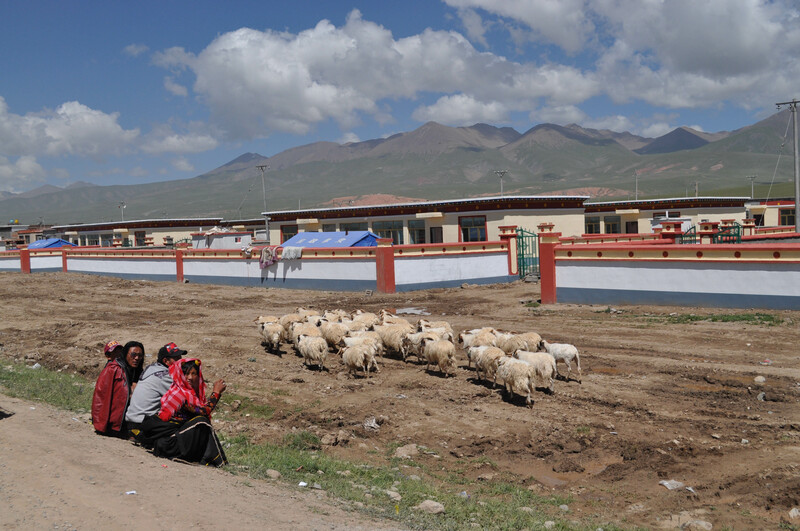 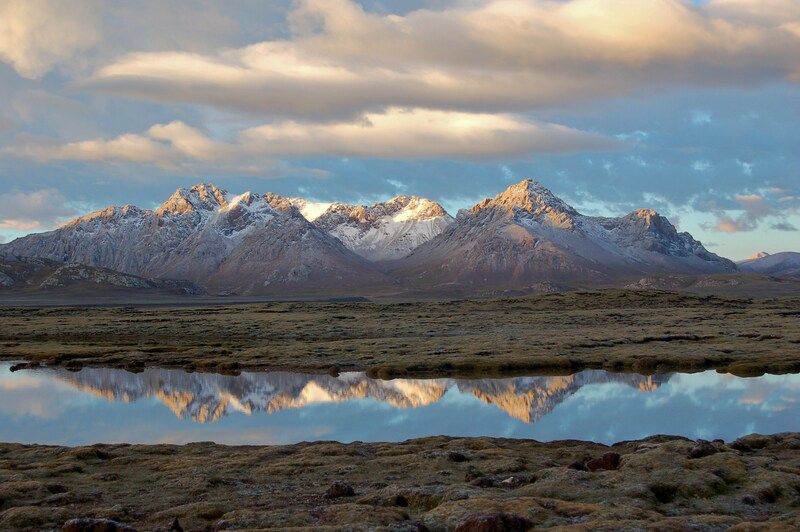 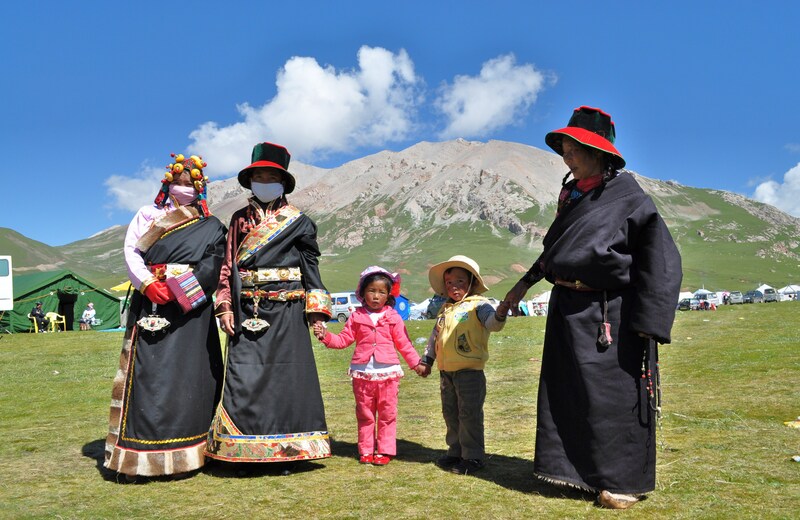 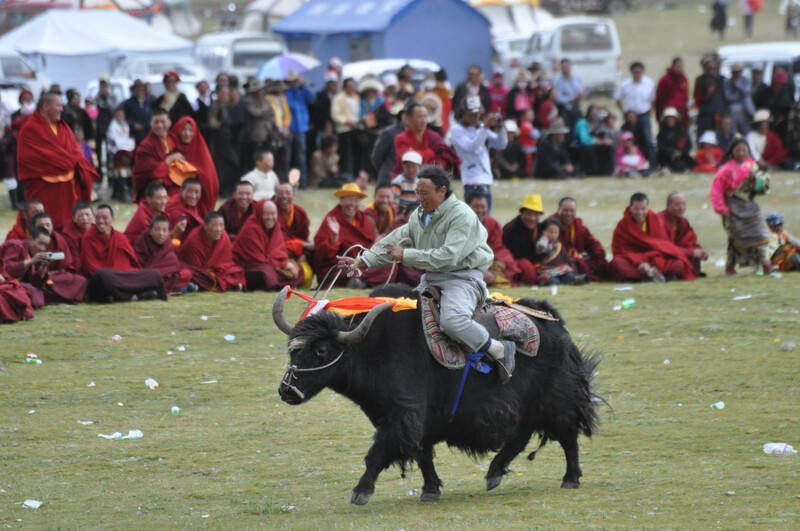 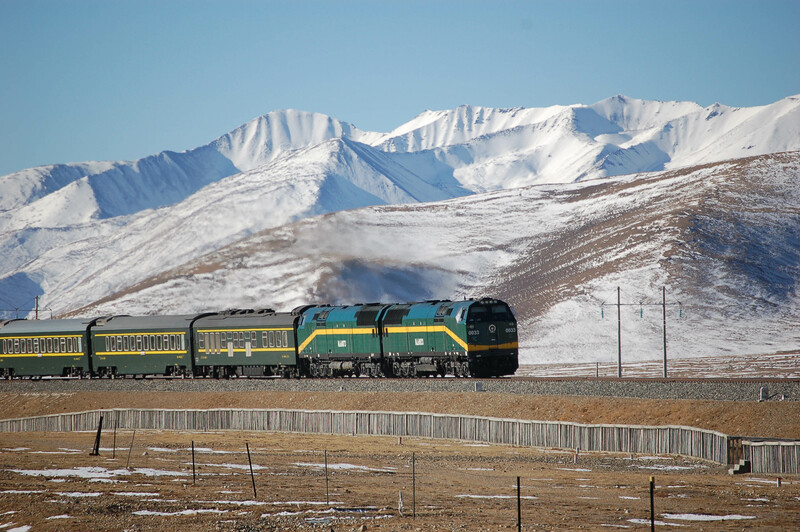 Marc has provided support for the emergence of civil society and contributed to community development and environmental conservation on the Tibetan Plateau through his NGO, Plateau Perspectives. 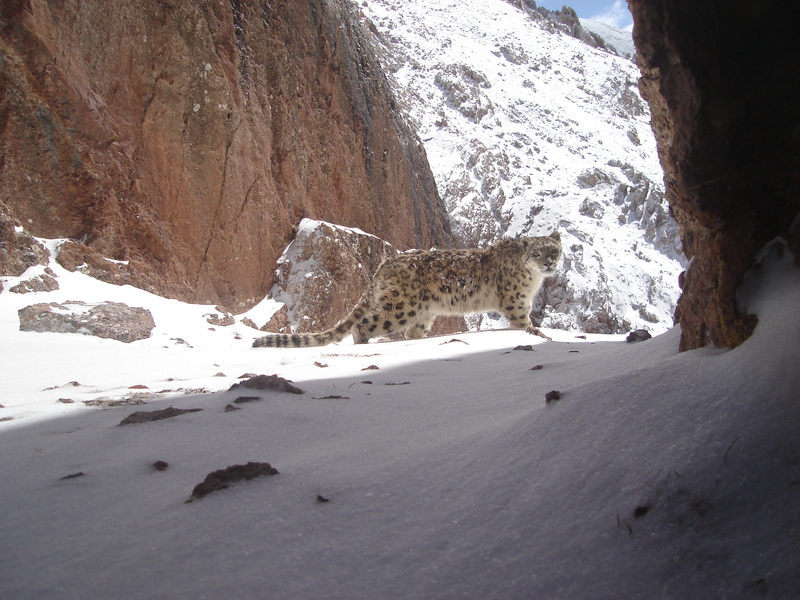 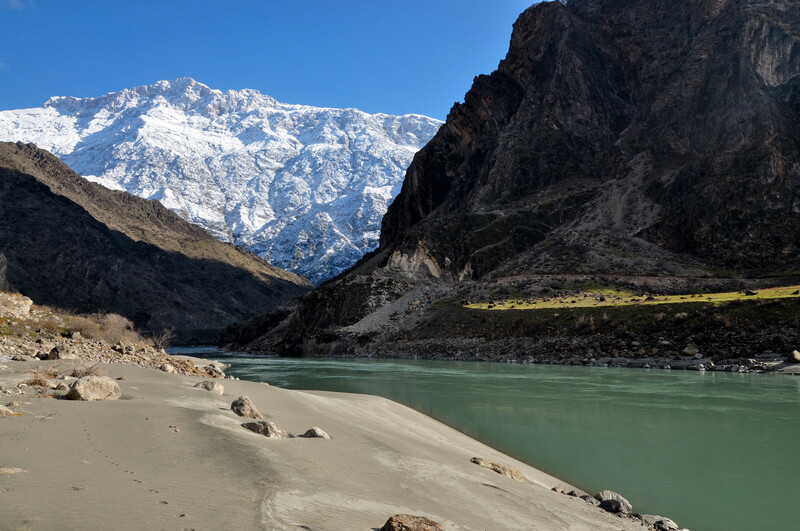 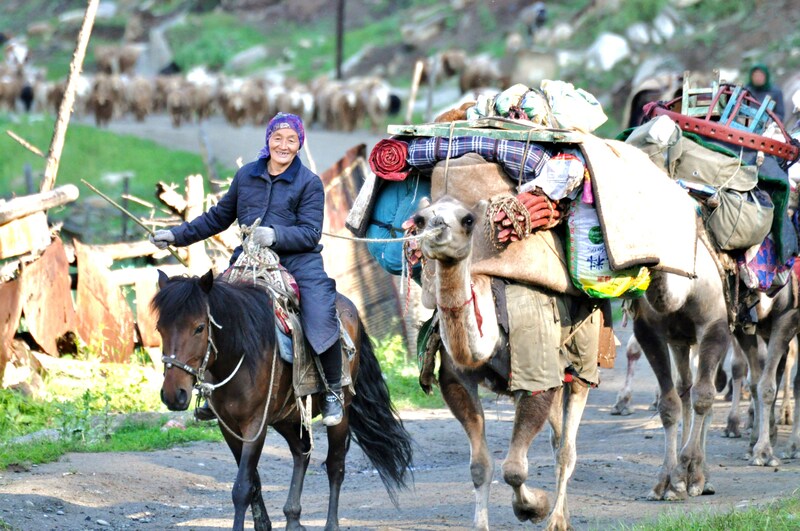 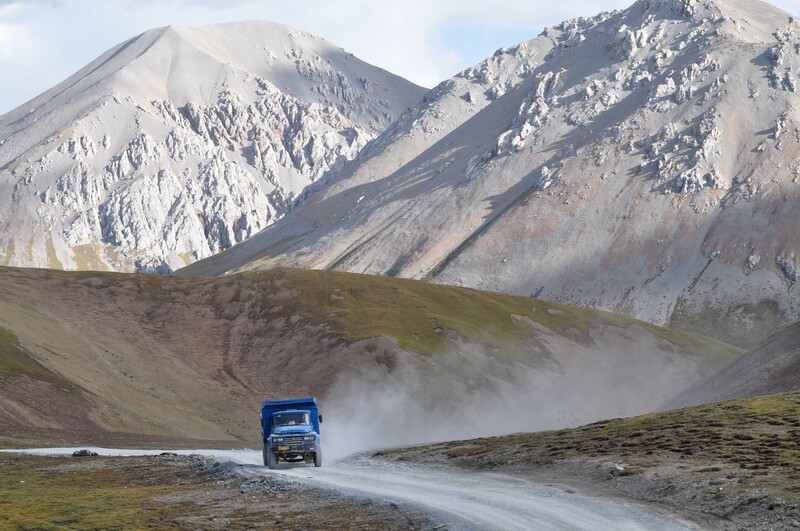 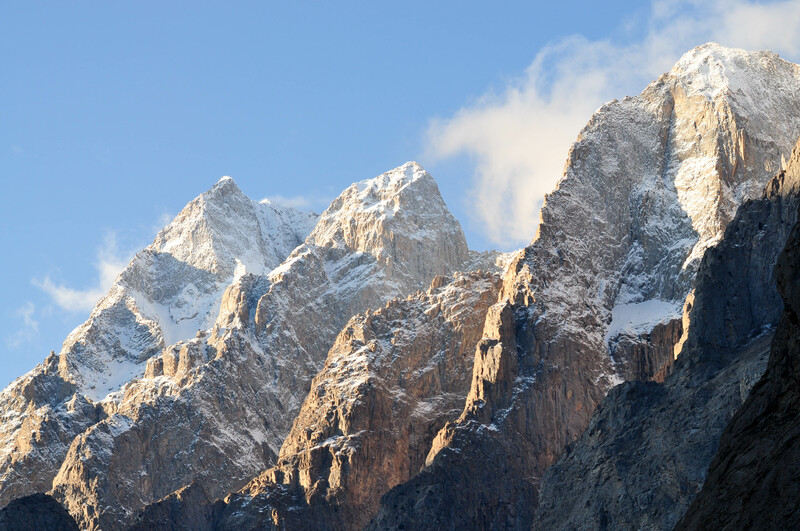 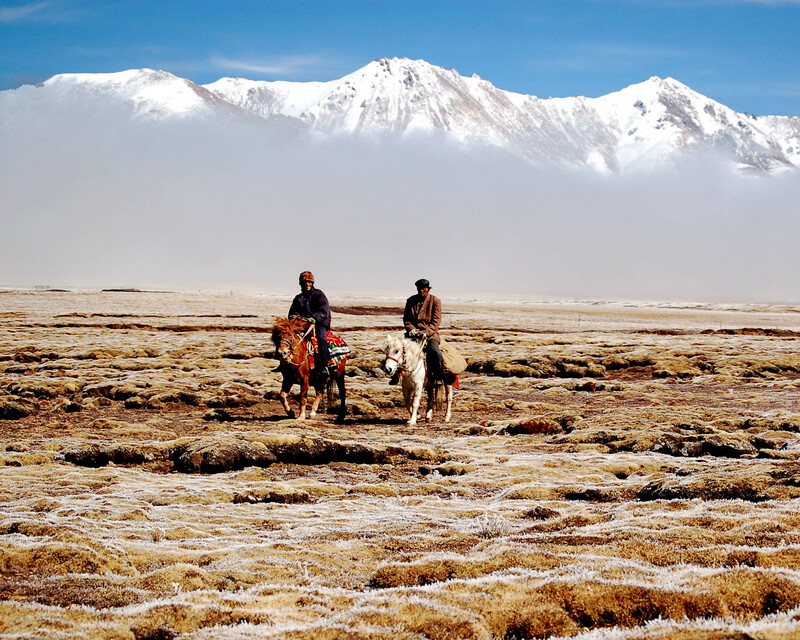 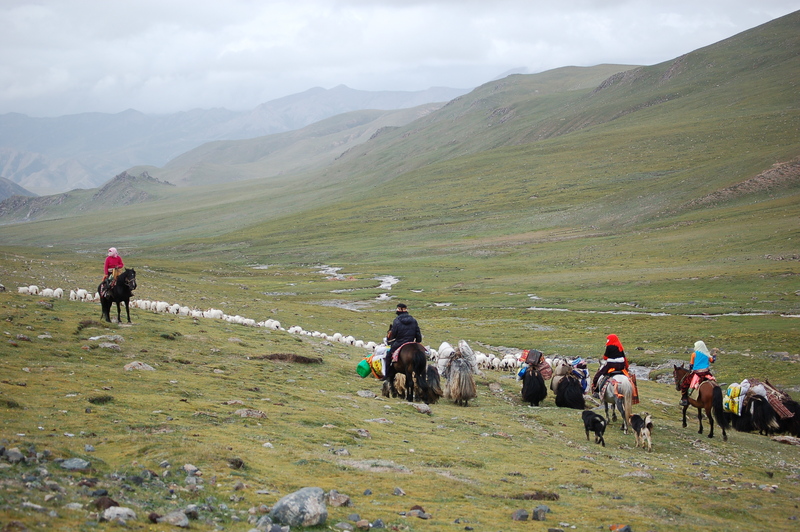 Marc also co-leads a program of research on sustainable mountain development through his senior role at the Mountain Societies Research Institute, University of Central Asia. 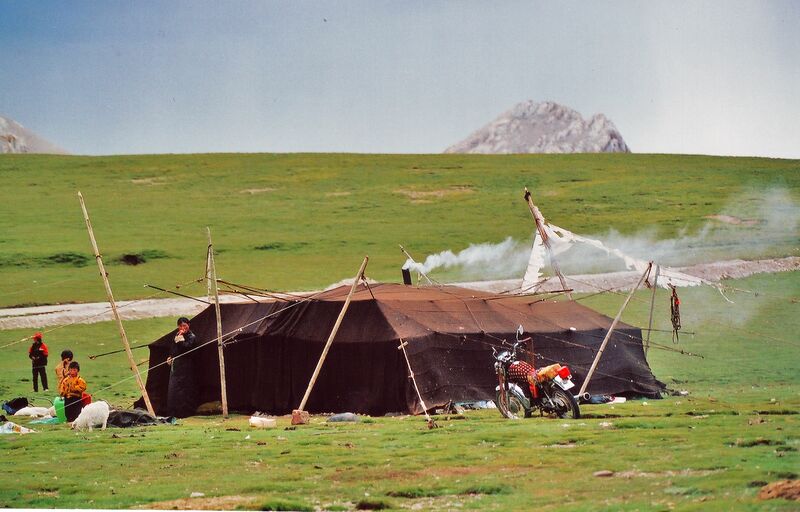 His work and travels have enabled him to document through photographs the extraordinary yet rapidly changing landscapes and livelihoods in the mountains of Western China and Central Asia. 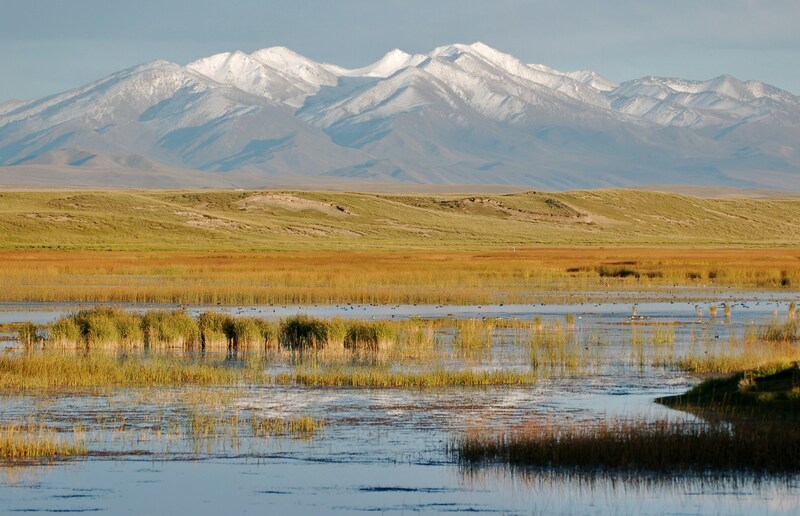 Venue: Snow Leopard Forum 2017, in Bishkek, Kyrgyz Republic.